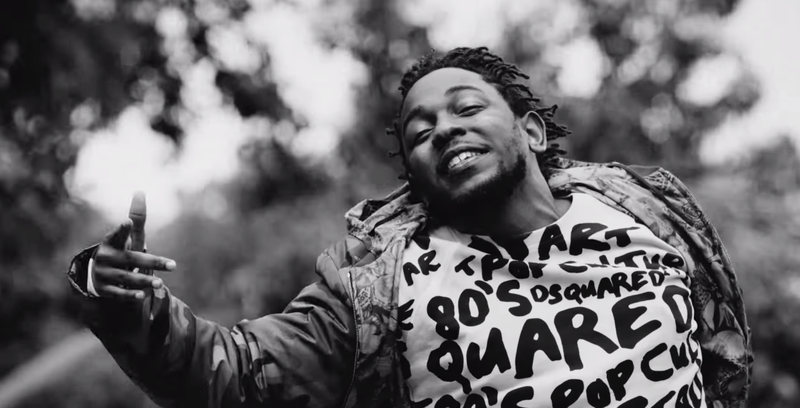 Kendrick Lamar did a hell of a job opening up for the BET Awards this past weekend. He performed a track off of his third studio album “To Pimp A Butterfly” entitled “Alright”. The song entails Lamar breaking away from his distress, and also confronts police hostility towards the black community. Not only does the song convey a powerful message, but it also has an undeniably melodious jazz tune. The official music video, directed by Colin Tilley, was released at around noon yesterday. It has the same set up as the stage performance, including the American flag and cop car. Lamar shows off areas of California while also capturing clips of people just having a good time, reassuring themselves that despite what’s going on, everything will be alright. Check out Lamar levitate across Cali like the magic rapper he is below. Simply take a look at a number of the shoes on the fashions in recent times! jacket and duct tape, this might be a big assist with the design. Visiting a haunted house could be spooky good enjoyable around Halloween. red, black, and gold being the most used. For over 15 years, Todd Pine Service has created a solid reputation as the most respected in Atlanta Tree Service.